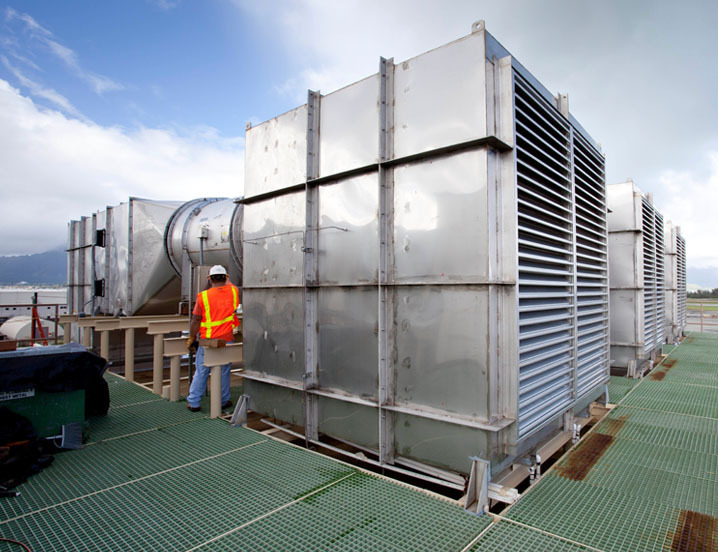 Keeping existing fans in service as systems change to suit environmental regulations, process enhancements, and energy consumption is an extremely important aspect of our business. 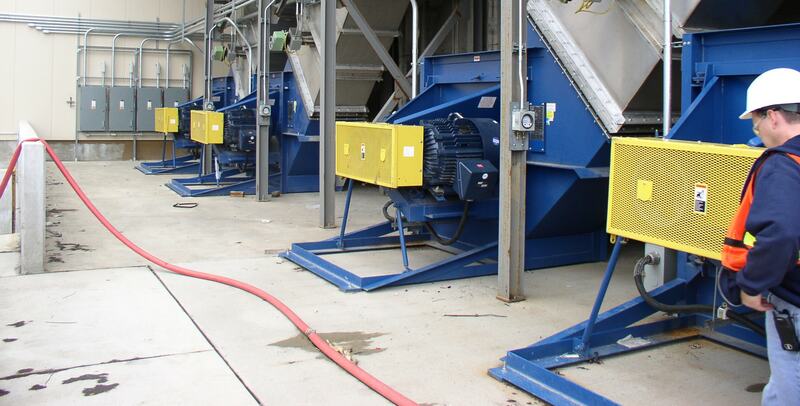 We are proficient at applying our engineering experience to make the necessary modifications to existing equipment and can provide complete turnkey solutions for rebuilding and repairing fans in the field. TCF also has a retrofit program designed to increase the efficiency of large industrial fans that can have paybacks in as little as six months.